Beginning with my selection of around 45 images, I will layout your wedding story over a unique combination of classic matted and contemporary flushmount pages. So-called because they represent my interpretation of the events of your wedding day, a Signature Album is also the most time and cost-efficient way to get your memories printed and bound in the highest quality book, and back into your home where they belong. You have a choice of cover material and may make a few direct substitutions or, of course, request an upgrade to a Bespoke Album. 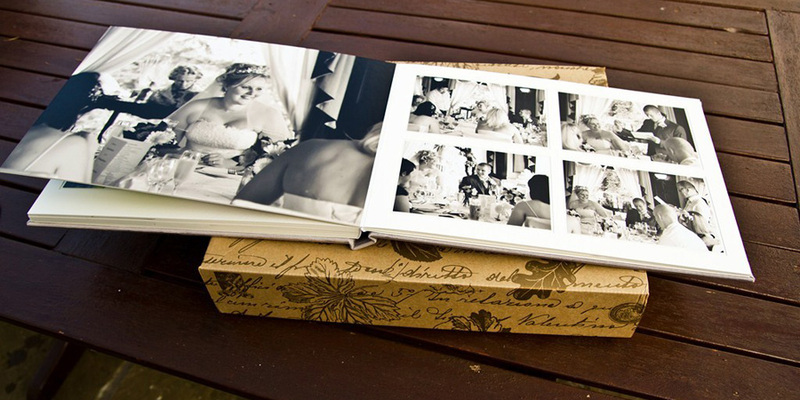 Also included with a Signature Album is a box with all of your images as 7×5 prints. Sometimes nothing less than ‘everything’ is enough. 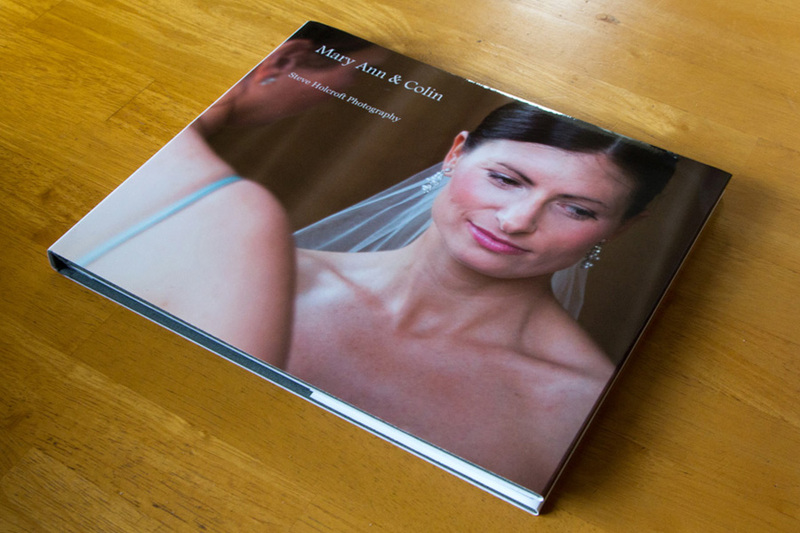 An alternative to the Signature Album, the Press Book uses the same covers and build quality, with thinner ‘coffee table book’ style pages – allowing me to include all of your images in roughly chronological order, for the same cost. Designed by me, the layout will be simple and elegant, averaging three images per page. 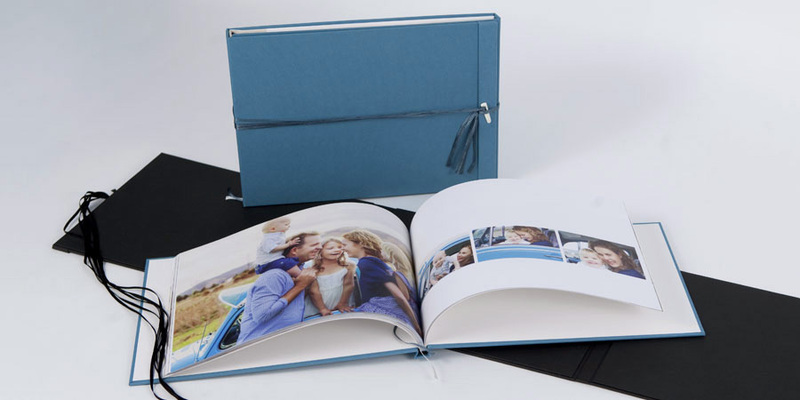 A simple photo book with all of your images – one per page. The ‘problem’ with albums is the endless choice. Signature albums represent my style in simple form, but if you’d like to specify a particular number of images, your own choice of layout, optional extras etc., then everything is possible. I only insist on a Queensberry product. I don’t compromise on quality. There are many options for putting images on your walls. Canvases are a very popular option, but please ask about alternatives/sizes etc.